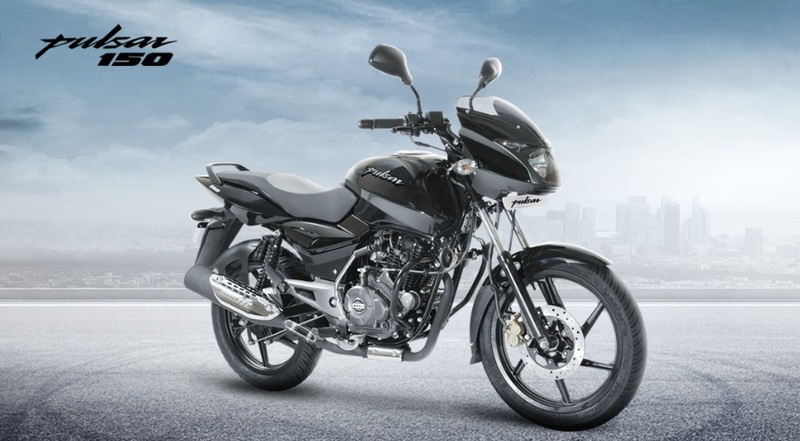 Bajaj Autos launched a new Pulsar this year, one of the most affordable motorbikes in the Indian motorbike community called “Pulsar 150 Classic Black”. The bike is bound to appeal to the ones looking for a combination of classic styling, ultimate performance, and low cost. The new variant has captured the eyes of motorbike enthusiasts all over India especially the younger generation. 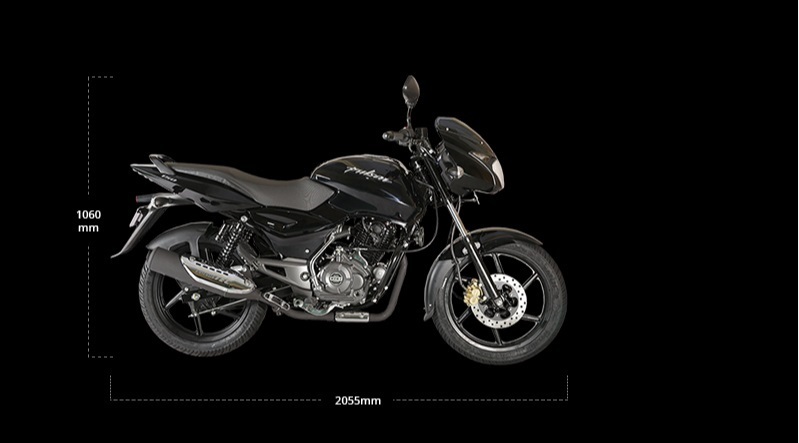 To know more about this affordable and stunning piece from Bajaj just read on. The all-new Pulsar 150 classic features unmatched DTS-i as well as exhaustech the patented technologies with an enhanced torque of 13.4 Nm with 14 Ps power factor to make it rule the road. There is no compromise in terms of comfort due to its smooth suspension and upright seating composition on alloy wheels. The boosted light-sensitive digital cockpit and optimized day and night visibility due to its 12 V DC headlamps are a good addition. The all-black design is a perfect match to its personality giving it a sporty as well as a muscular look. I know that you have been eagerly waiting to get a glimpse of its technical specifications. So let us get on to it right away! Its dimension is perfectly maintained at LXHXW of 2055x1060x755mm range with an overall weighing of 144 (Kg) and 1320 mm of Wheelbase. With 15L of fuel capacity and tubeless tyres of (80/100 R17 for front and 100/90 R17 for the rear end), you can consider it for long rides. The braking system is equipped with front disc brakes of 240 mm and rear drum brakes of 130 mm that ensures road safety. Pulsar 150 Classic motorbike has a 149.5 cc 4 stroked engine with two valves and air-cooled twin spark that is compliant with BSIV and DTS-i engine technology to give you an awesome riding experience. The motorbike is powered with max 15 PS capacity at 8000 RPM along with a max torque of 13.4 Nm that under 6000 RPM is enough to push your bike on roads and highways to race over others. The suspension of the motorbike is a telescopic and anti-frictional bust at its front end, while for its rear part it is 5-way adjustable along with shock absorber of Nitrox. The motorbike is also electrically advanced with 2-pilot lamps of 35/35 watts to ensure optimized low and high beam of the bike. Along with the above, the motorbike comes with a 12 Volt full DC battery backup. There is no doubt that Bajaj Pulsar 150 Classic is the right choice for all motorbike riders who want to have a wonderful piece of engineering and affordability under their garb. In short, Bajaj Pulsar 150 Classic is the best combination of advance performing bike at low-cost. I am sure you would be delighted to take a test ride of this classic black version. So, quickly visit a nearby Bajaj Auto showroom or go to their website to book your test ride. If you need help with easy and low-interest two-wheeler loans or two-wheeler insurance, do click here! Next How to Select the Best Tyres for your Motorbike? Complete black color is awesome, I don’t know why the company not releasing the old one. Many customers are wanting for that. I want that.